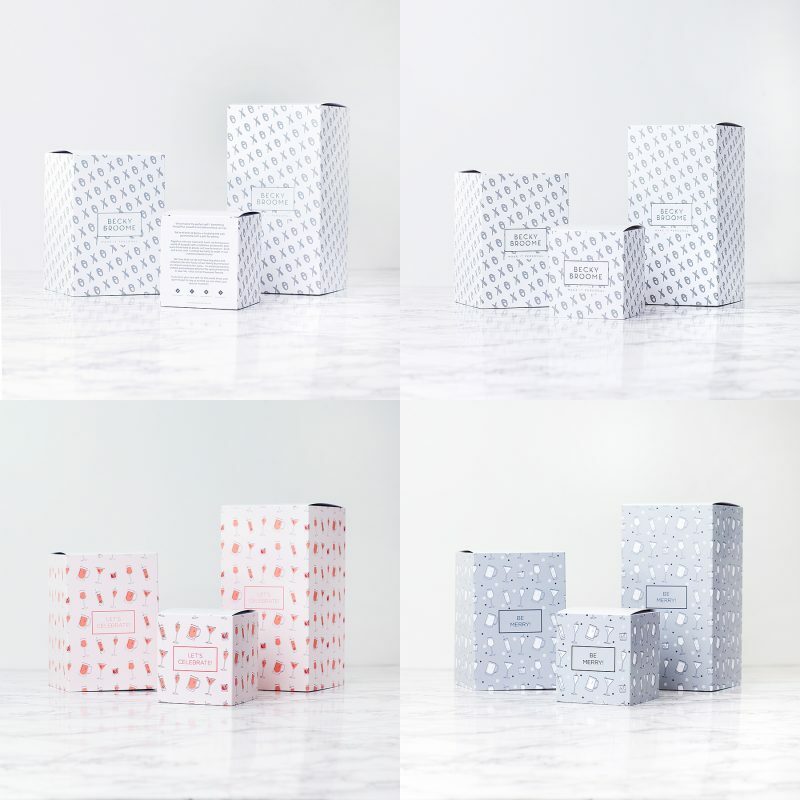 Created for the women who have it all but who’d always say yes to a glass of bubbles! 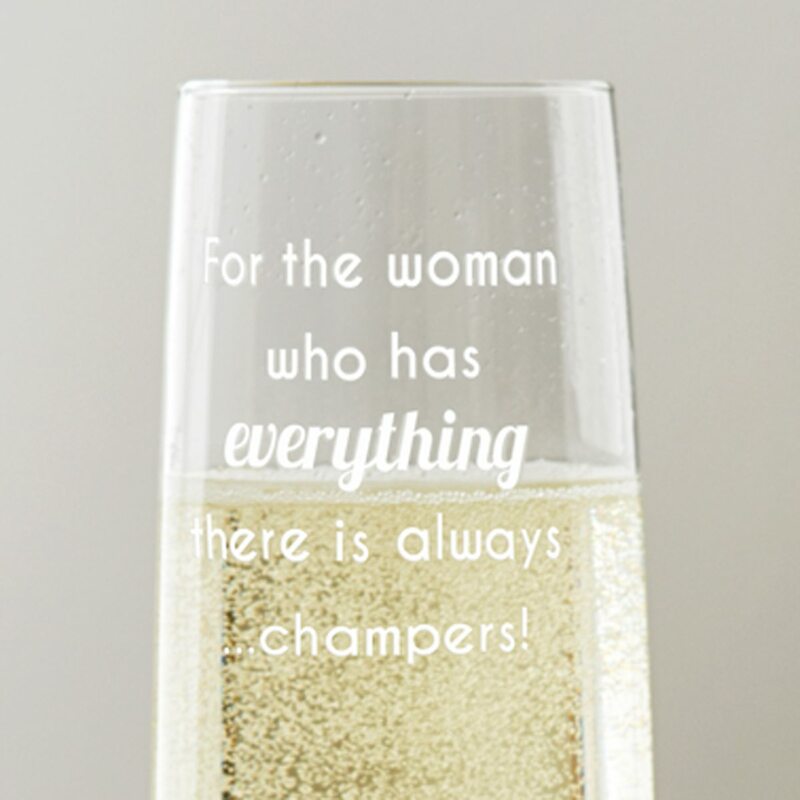 Our original and fun ‘For The Woman Who Has Everything’ Champagne Flute is sure to entertain your loved one. 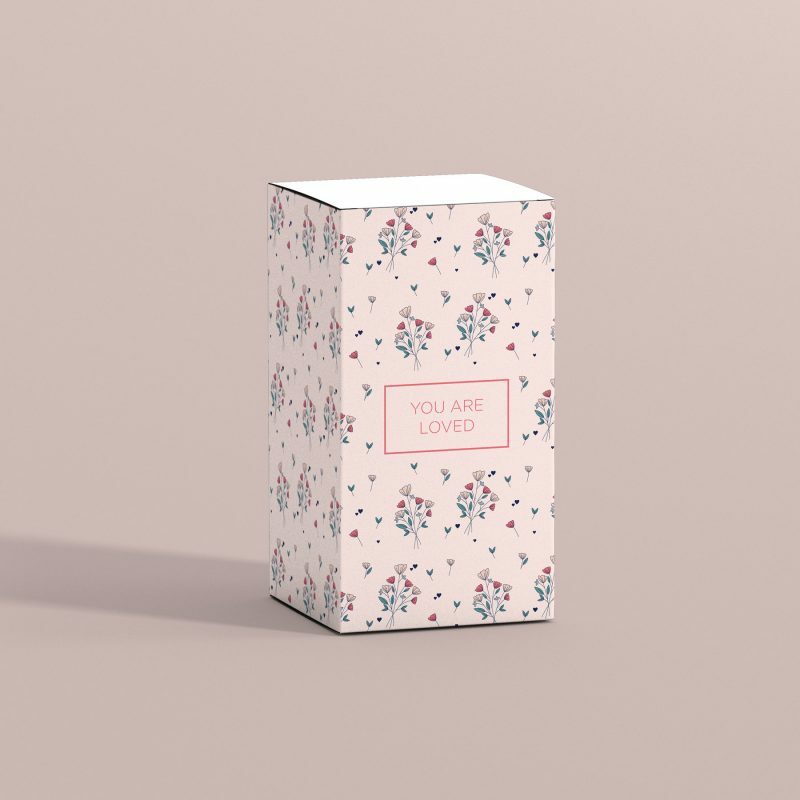 Perfect for birthdays, Mother’s Day and for those ‘just because’ moments, this glass will really set your gift apart from the rest. 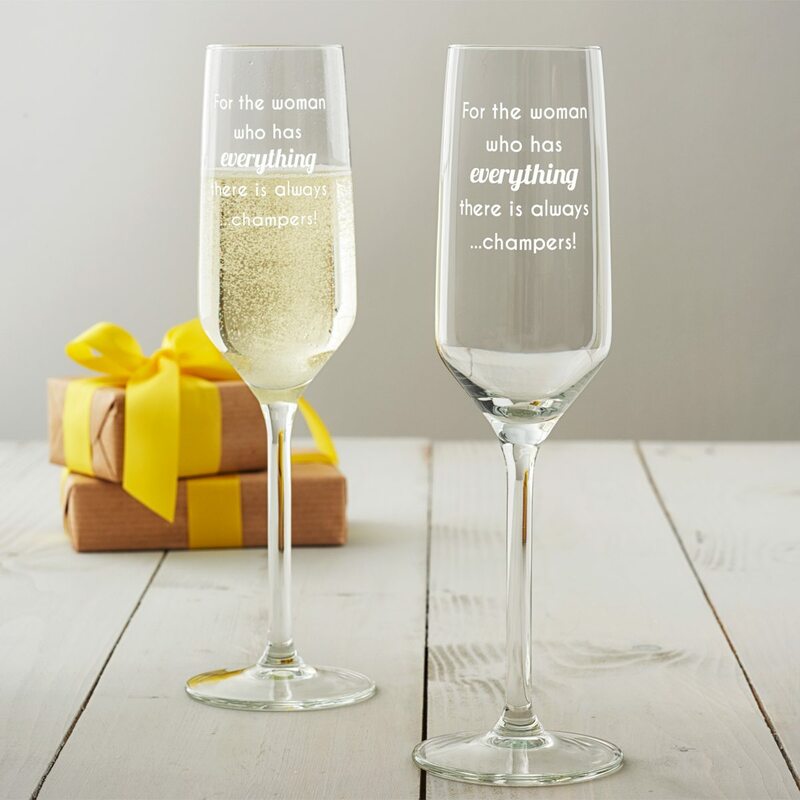 Ideal as a witty gift for friends or partners, this hand etched champagne flute will bring a smile to the recipients face every time it is used. 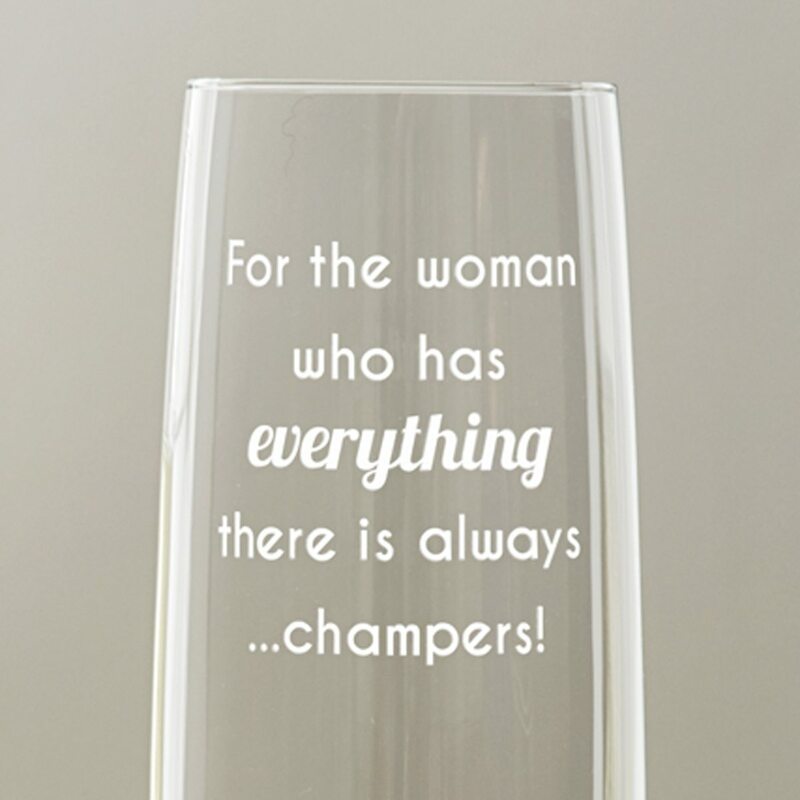 The wording is beautifully etched into our high quality, champagne glass. Each champagne flute is hand-etched in our studio in Liverpool.